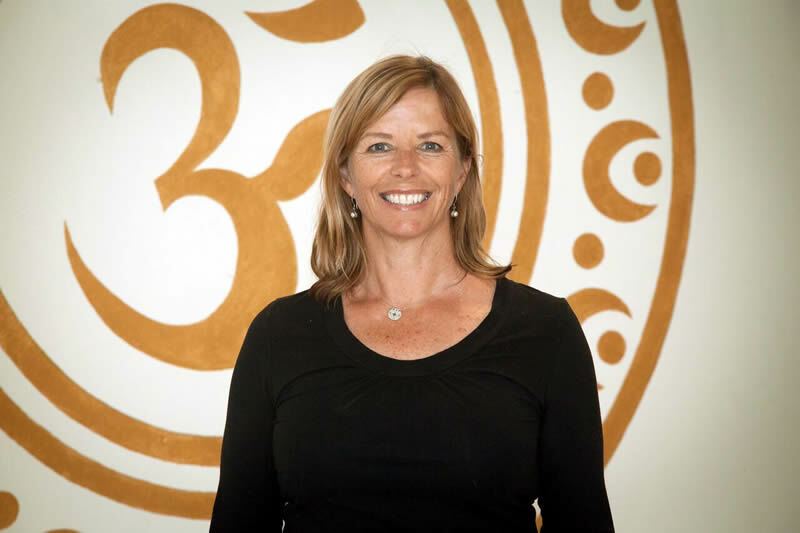 Tania has been a yoga and meditation practitioner for many years and when she in 2010 she completed her 1 year yoga teacher training diploma she dove in to teaching absolutely loving it. After many years of teaching yoga around Sydney – at Simply Yoga in Crows Nest, Qi Yoga in Manly, as well as conducting her own courses and classes – Tania moved to the Central Coast, lucky us! Tania conducts her classes to suit each individual and her teachings inspires her students to dive deeper in to their yoga practice. Tania keep herself on her toes with contionous yoga studies to live yoga througout life.